I am a visual and media anthropologist. My work centers around visual methods and representation, cooperative anthropology, the arctic, climate change, migration, colonialism, childhood, media, storytelling and mapping. 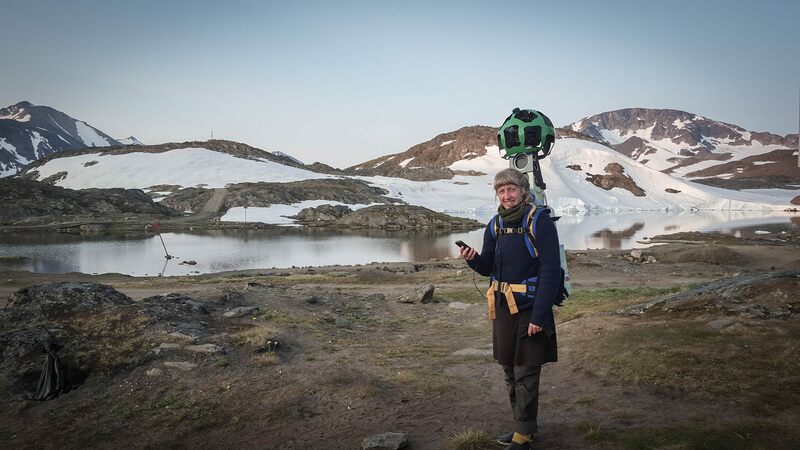 My latest research focuses on participatory visual ethnography, using smartphones as a tool to find, record and share stories and world-views in Kulusuk, East Greenland, where I also work a tour-guide and operations manager. I hold an M.A. degree from the Freie Universität Berlin, where from I graduated in 2015. I was born in 1983, in Reykjavík, Iceland. I am now privileged to have two homes, one in Reykjavík, Icland and another in Kulusuk, Greenland.